If you follow along here on The Birch Cottage blog, you probably know by now that we have three children who serve in the US military. Their enlistments have certainly caused me to think about Memorial Day in a different way. Don’t get me wrong, I’ve always been patriotic and thankful for those who served and especially for those who so selflessly gave all. As a mom, though, it’s a thought I don’t like to think about. It’s truly one of those awful, horrible, monster under the bed kind of thoughts that we (I) push out of my mind. In 2014 our small hometown and the school district where I work was forever changed. There was a young marine who lost his life in Afghanistan. I can’t even allow myself to imagine the grief and depth of loss his parents and family felt. I so vividly remember how we stood on the streets, waving American flags as the motorcade carrying this young Marine’s body made its way from the airport to the funeral home. Although I didn’t know Joey personally or his family, he attended the same high school as our children and his mother works for the same school district where I work. I couldn’t help but empathize with this family’s loss. You see, when Joey was killed in Afghanistan, he sacrificed so much more than his life and the loss stretches far beyond that moment. Unfathomable. I am, however, very proud to say that our hometown installed a Gold Star Families Memorial Monument in 2016. 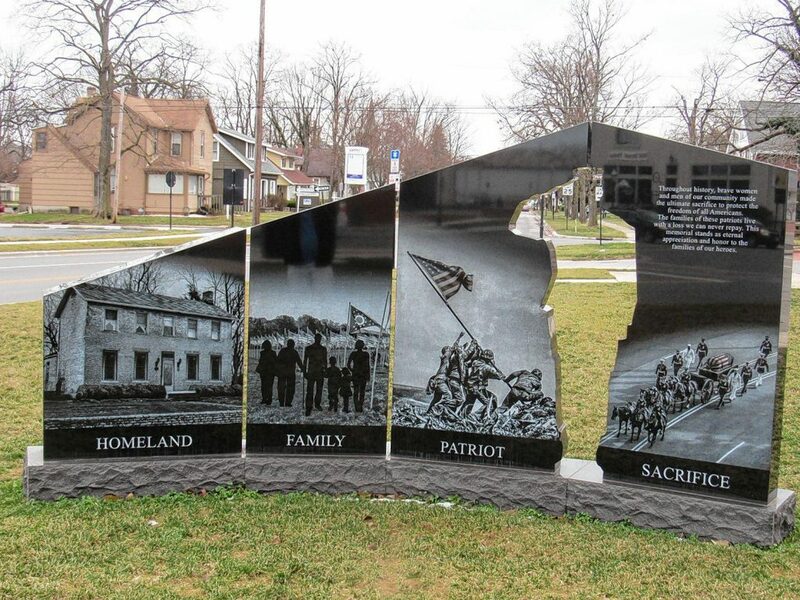 It sits right on the corner of Columbus and Broadway and serves as a reminder and tribute to not only those who paid the ultimate sacrifice, but to honor the families who also sacrificed so much – too much. 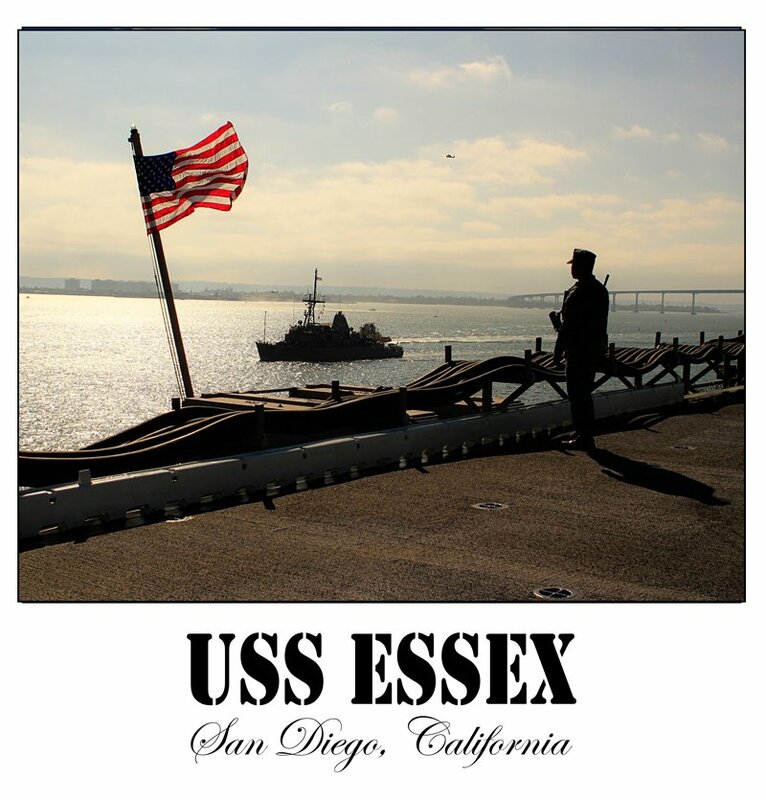 My husband and I took a road trip from Ohio to California to see our “sailor girl” three years ago. It was an amazing adventure and a trip I won’t soon forget. 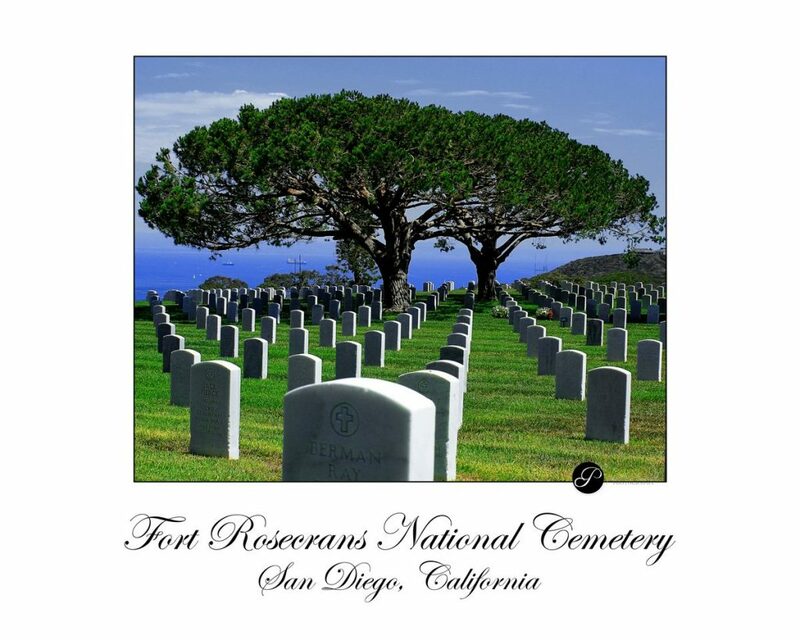 But, of all the places we went and all the sites we saw, like the Rocky Mountains in Colorado, the Grand Canyon in Arizona, Bryce Canyon in Utah (my favorite), the lights of Las Vegas, the salt fields of Utah, or the beautiful San Diego bay, the most memorable and awe inspiring site was the Fort Rosecrans National Cemetery. My husband, daughter and I spent several hours walking around the cemetery, placing pennies on tombstones and reading the names and dates. Talk about humbling! 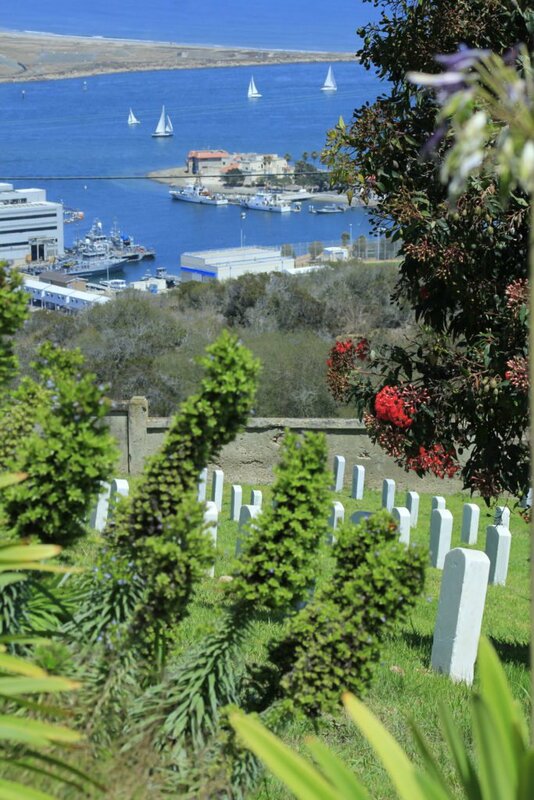 Of course, there is an incredible view of the San Diego Bay from the cemetery, but it was almost lost in the background to what stood right there in front of us as there are 101,079 graves in this National Cemetery. 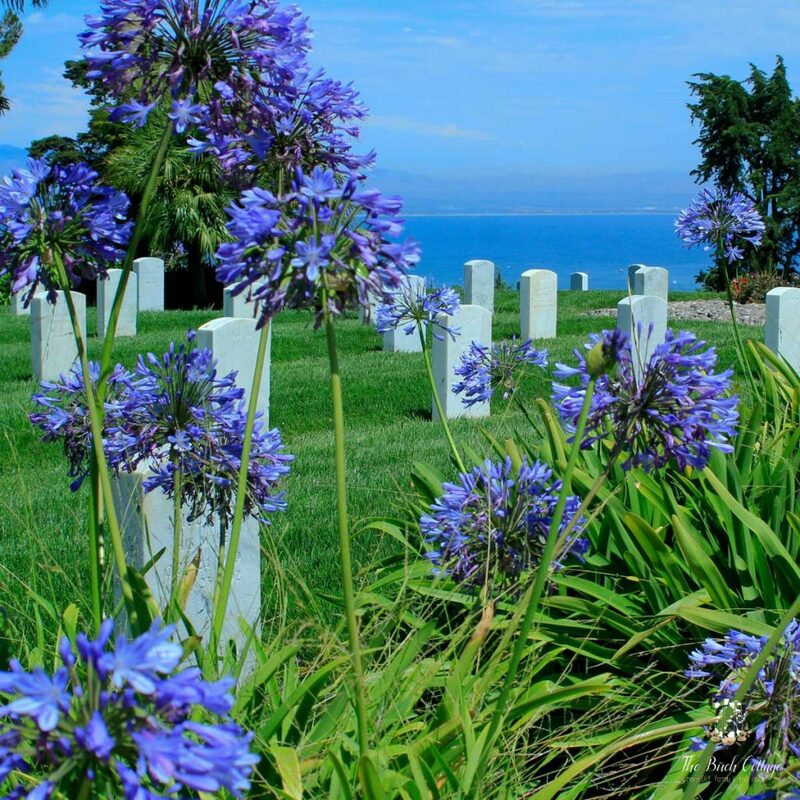 If you ever get the chance or you happen to live nearby, I would certainly hope you take the time to visit Fort Rosecrans National Cemetery. A small way to pay tribute to those who have served our country. I hope that you take a moment to reflect and remember those who serve and especially those who gave their lives in service to our country on Memorial Day. As you’re barbecuing with your family and enjoying the beginning of summer, I do truly wish you and yours all the best. If you or you have a family member who has or is serving in the military, please pass along our heartfelt appreciation for their service! Thanks, Pat! Definitely stay strong for the sake of our children and grandchildren. After all, it's about them! I'm sure your grandsons just think they are doing their jobs, but we know it's so much more than that! 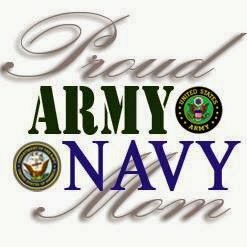 Sending my best to you and your grandsons!